My boys love robots and warriors more than that they love it when the robots can be manipulated into an actual battle. This Holiday they are going to be shocked, surprised, and in awe when they see their new Battroborg Warrior Battle Set. Not to mention I’m probably going to earn some extra “Cool Mom” points with them – Forget Santa! These warriors only require extreme imagination (and batteries too) to make them come to life. Gone are the days when the kids have to actually hold the figures and force them to fight. Toys have definitely come a long way since we were kids, and I must say, I’m a little jealous! 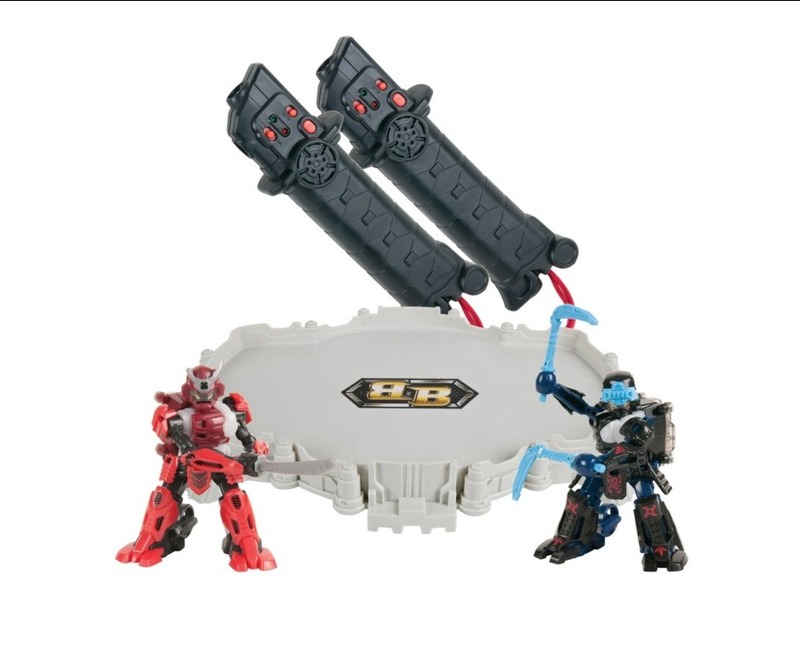 I could totally picture myself hashing out an argument with my sister using the Battroborg Warrior sets. You control this elite force of futuristic warriors as they enter into the battle arena for an intense, motion-control battle experience. Feel the power radiate through the single katana controller as you slice through the air; then watch as your action wirelessly controls your warrior in the arena. Conquer your opponent by knocking him down with a solid strike of the blade. Defend your warrior with custom, interchangeable battle armor. Will you be the last warrior standing? 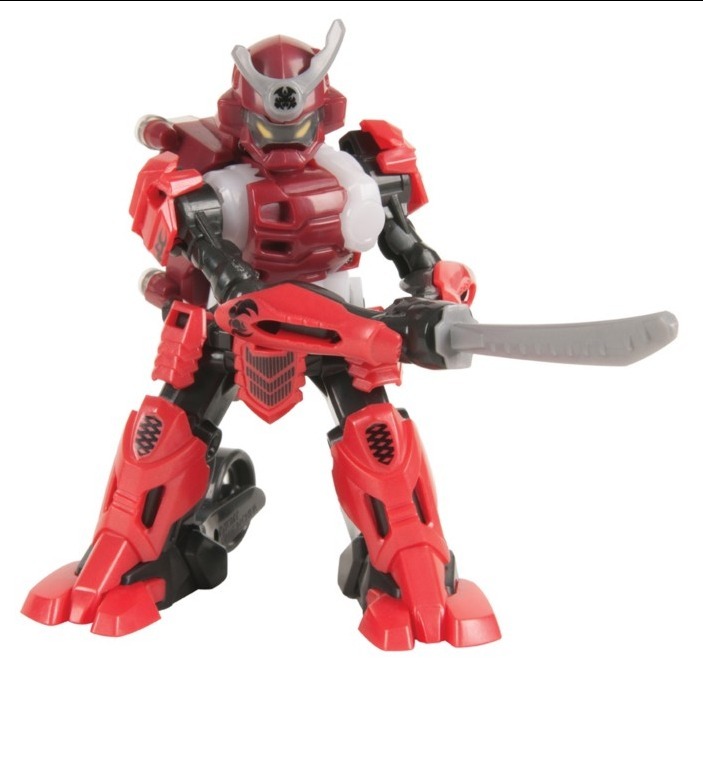 Each Battroborg Warrior resembles an epic warrior and includes removable armor and weapon. The katana controller features audio feedback and has a “power move” button. Each robot is programmed with three special moves that can be activated through the “power move” button and a sequence of custom moves. The Battle Arena provides the perfect environment to host a head to head battle. This is definitely something that will keep your children entertained. If your kids are competitive than this will help instill safe sportsmanship competitiveness. It’s an all around great gift for this Holiday Season! 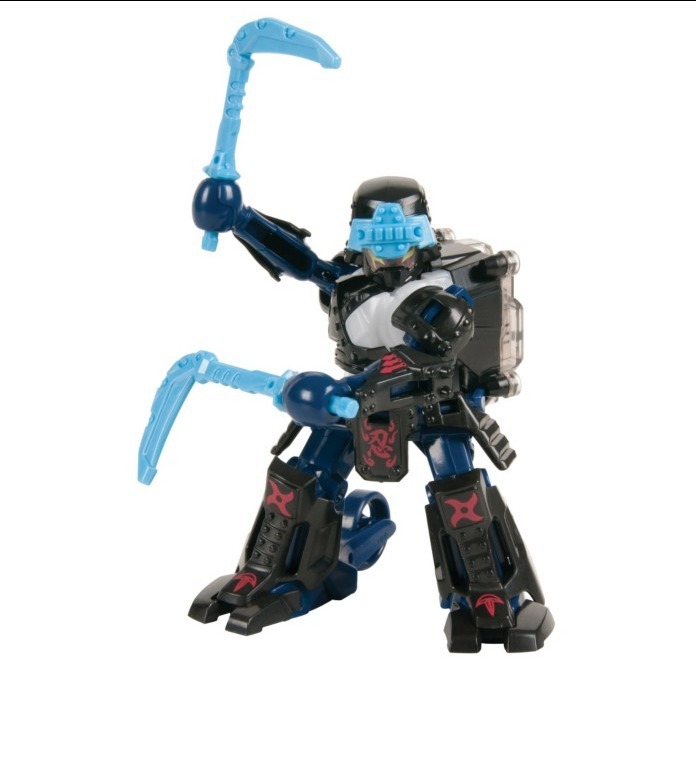 You can find Battroborg Warriors at Toys-r-Us, Walmart and Target as well!